CONSUMER CONNECT | REACH YOUR AUDIENCE. 500+ companies used Synergy to make great things happen! EDDM IS GREAT FOR VALUE. 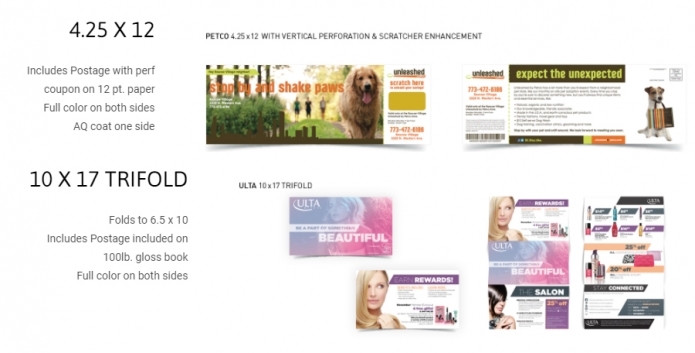 Reach your audience with non-traditional, oversized mailers.